Axon 7 has been introduced lately, but has won the hearts of millions. People are liking it for miscellaneous good reasons of their own. 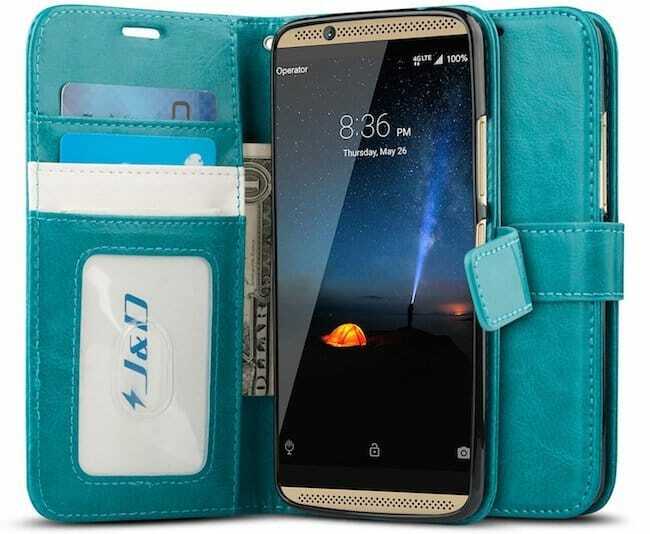 Now, if you have already owned the Axon smartphone or planning to buy one any time soon, I am sure, you would want to check out the best ZTE Axon 7 cases and make your pick from the best ones. Today we planned to list down some of the best ZTE Axon 7 cases and covers to help you filter your search for the same. We have handpicked some of the awesome ZTE Axon 7 cases which we found really worth being the part of the compilation. However, choices differ as people do. But then we are quite hopeful, you all are going to love many of the ones pinned here. 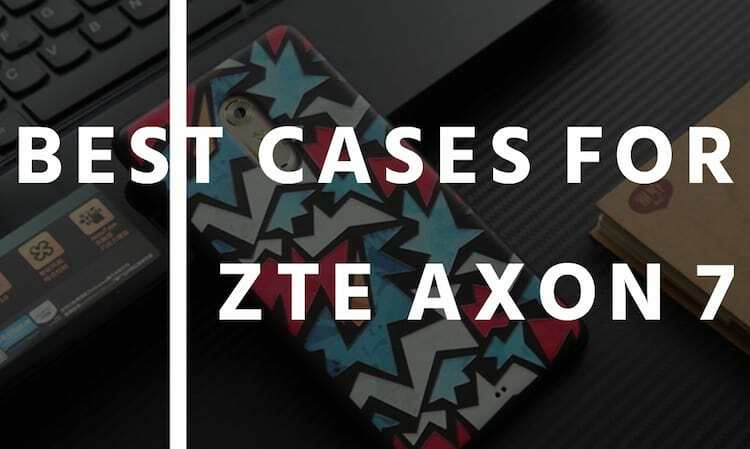 Take a look at all the ZTE Axon 7 cases listed in the article and let us know which one you like the most. For $7.50 you get the tailor-made case to protect your phone from dust, dirt, scratches and damages. It is precisely cutout case that allows full access to all ports, user interface, sensors, speakers, microphone and cameras without having to remove the cover, even when you are charging the phone. Its dual protection feature is the added advantage. 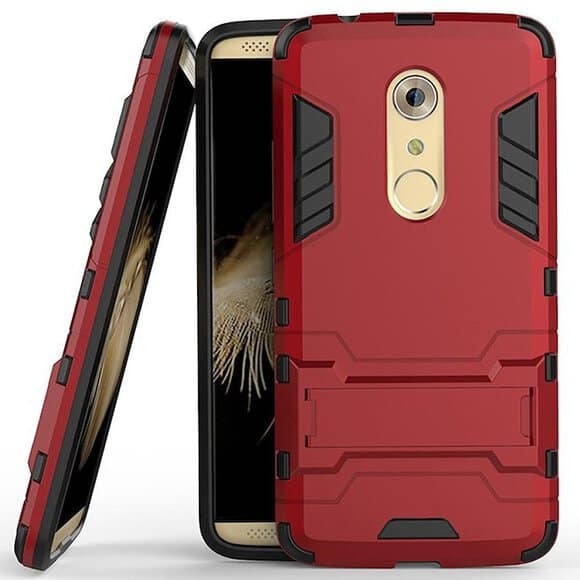 Here is the hybrid rubber plastic impact defender rugged slim hard case cover shell skin case hat you’ll love for all good reasons. The case is available for $7.99. The sale price of this case is $7.59. 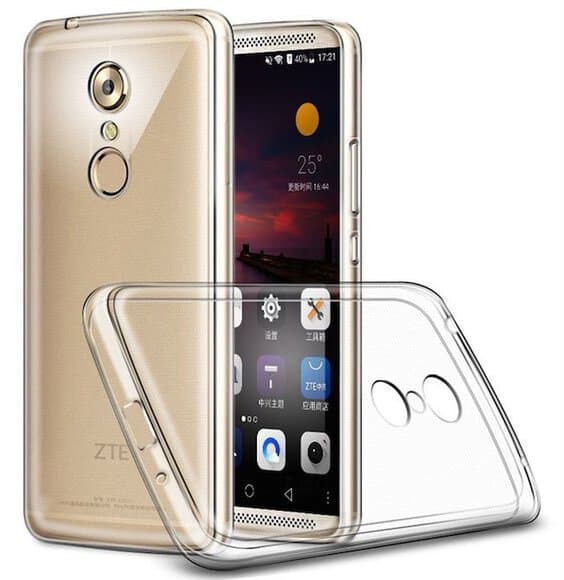 You would love the case for the fact that it is specifically designed for ZTE Axon 7 only, add extra grip to your device to prevent drop, comes with easy to press covered buttons, has a premium coating for a soft feeling texture. Here is one smart case from MicroP. The dual layer axon 7 case comes with hard slim hybrid kickstand. Smart features of the case include dual layers made from a hard polycarbonate outer layer and snug form-fitting TPU inner layer, embedded kickstand, soft shock absorption TPU inner sleeve and impact-resistant hard plastic shell back. The case is available for $7.98. 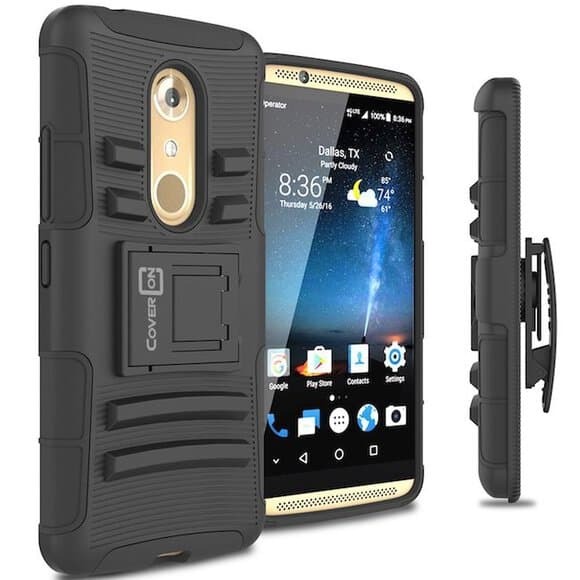 For $9.99, you get this smart case from CoverON. Its the holster hybrid armor belt clip hard phone cover. 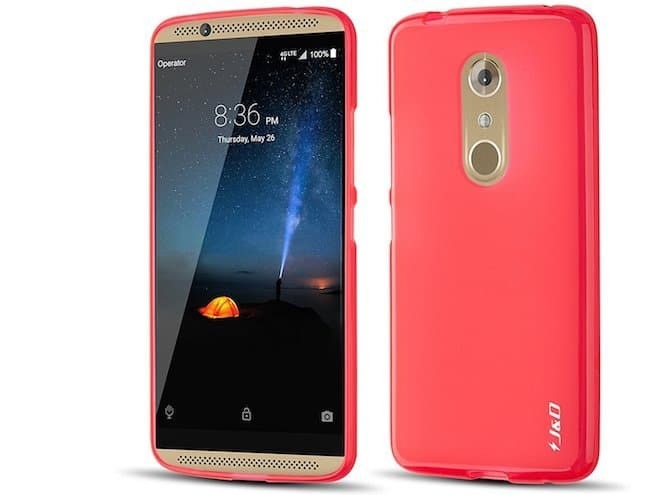 The case is made of a shockproof silicone inner layer and rigid polycarbonate outer layer. It has dual layer heavy-duty construction and ensures to protect your phone. 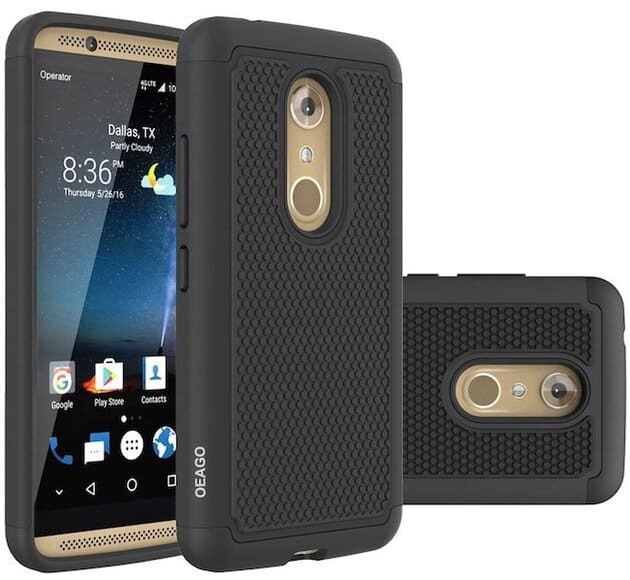 Designed for ZTE Axon 7, you get this smart case for $29.99. 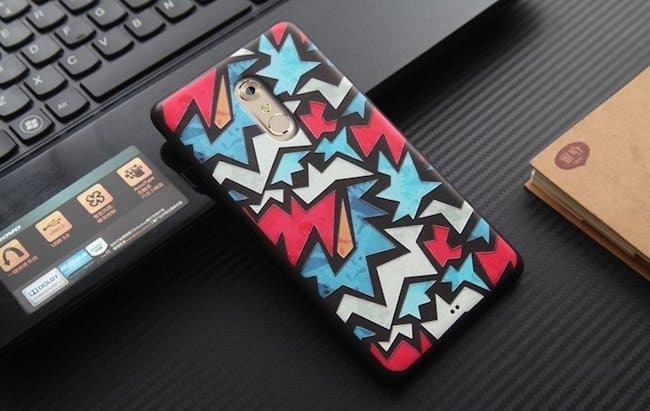 Buy the case and protect your phone with style. The case comes with smart sensor that allows your phone to know when the case is open or closed, saving you time and enhance the battery life. Now this one got to be for all you people like me that are actually careless about their smartphones. 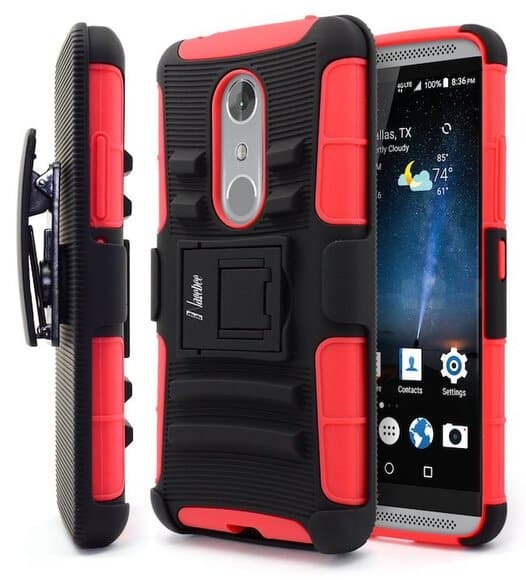 Available at amazon, you got to shell out $9.98 to get this smart red black case shipped at your home for free. The inner enclosure of this case is hard shell that is made of impact-resistant polycarbonate and is double-enforced with a shock absorbing silicone inner-sleeve. The corners feature double-thick silicone for outstanding protection against drops and other robust silicone which makes it durable and absorb impact force. 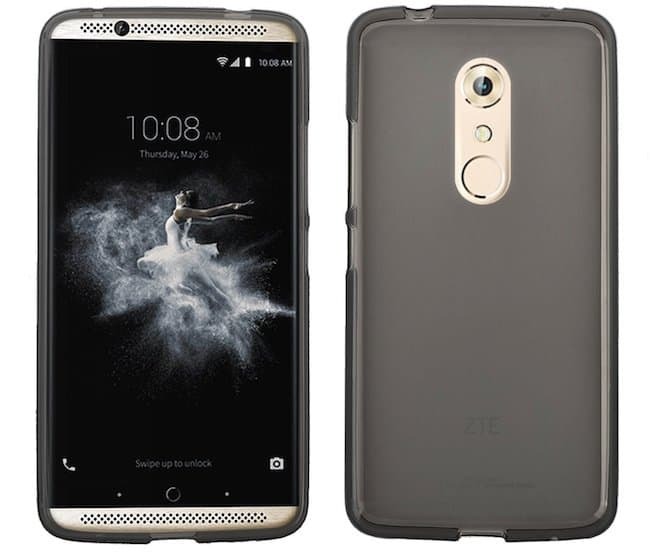 Here is a smart ZTE Axon 7 case from J&D. The case has wallet stand, is a slim fit and heavy-duty protective shock resistant wallet case that definitely deserves to be checked out. 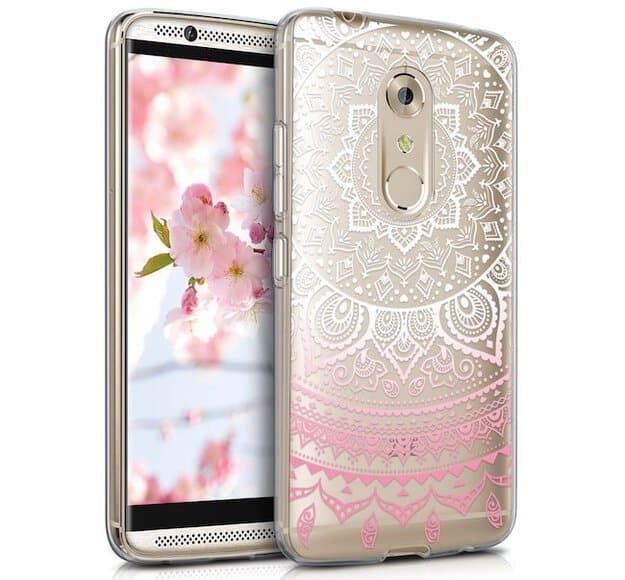 Designed for ZTE Axon 7, this light pink white transparent case with Indian sun design looks amazing. For mere $7.90, you get a crystal case made of resistant and is washable too. The TPU silicon protects the phone against scratches and wear and tear. 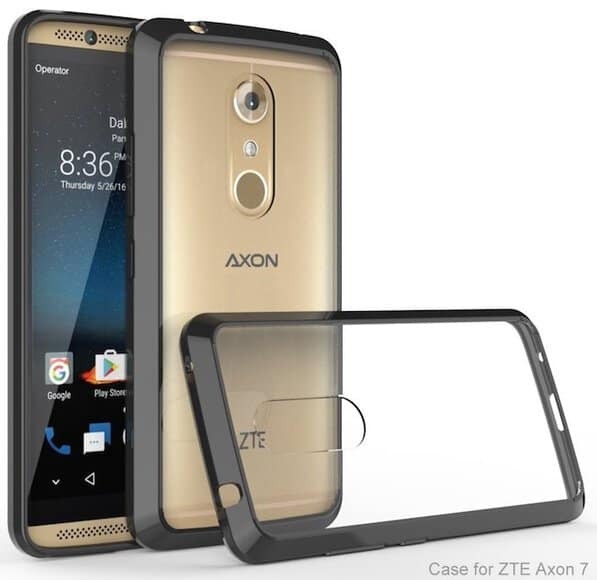 Here is yet another cool ZTE Axon 7 case to consider. With retro pattern, the ultra-thin TPU case looks superb. The case is available on Amazon for $9.89. The case fits Axon 7 perfectly, keeps your phone fully protected in style. Its TPU rubber skin promises to protect your phone from accidental drop and scratch. It gives anti-slip and good handling feeling. Its sale price is $6.95. 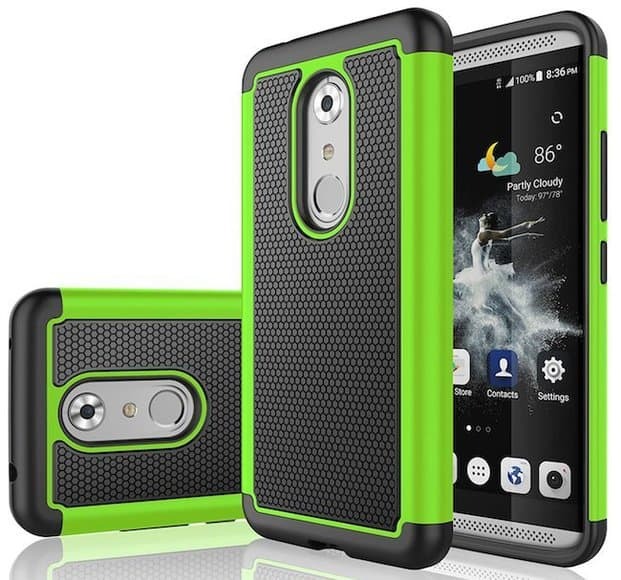 For $12.99, you can get this superb Spigen rugged armor ZTE Axon 7 case that comes with resilient shock absorption and carbon fiber design. The new design features glossy, carbon fiber textures for a premium look. It has flexible TPU layer and keeps itself fingerprint-resistant with hassle-free application. The mil-grade protection with air cushion technology for all corners makes it best pick to keep the smartphone safe. The case is made of environmental protection, non-toxic TPU material that is flexible and durable. It wears resistance protect the phone from scratch, drop and shock perfectly. There is full access to the user interface, camera lens, headphone jack, speakerphone and microphone. The super-slim design and perfect fit makes it the ideal pick. It is available for $6.89. The case comes studded with rhinestone Bling. 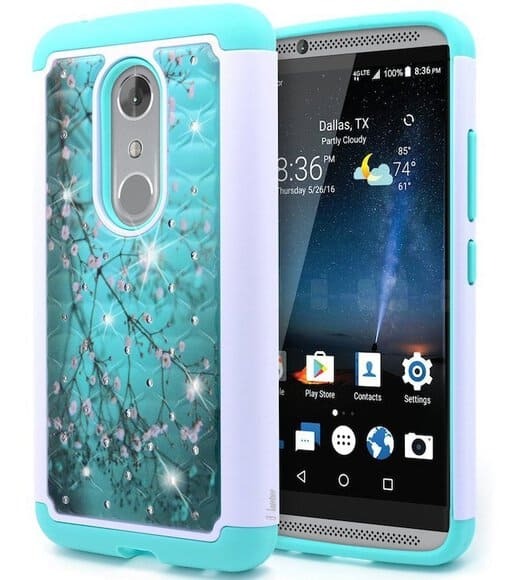 Its a diamond hard case for ZTE Axon 7 and its high transparency back makes it enjoyable for user to check out its natural beauty. The case protects the frame and the surface of your wireless device from scratches and chips. Its hybrid light weight protector promises dual protection. Last but not the least, its studded diamonds ensure to make your wireless device more luxurious and glamorous. Its available for $7.99. 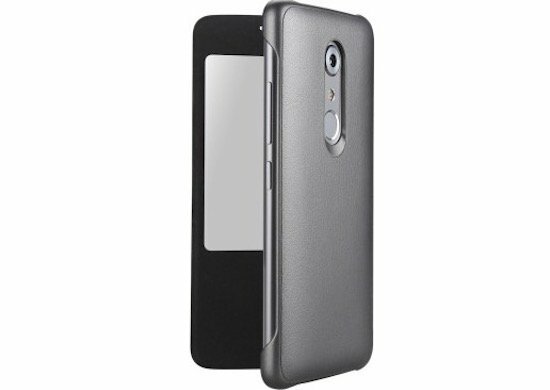 The super thin ZTE Axon 7 A2017 case comes with shock-absorption bumper and anti-scratch black back. Fits perfectly on the ZTE Axon 7 A2017, has air cushioned 4 corners, provides access to all the controls and features. Comes with perfect cutouts for speakers, camera and other ports. All this in mere $6.99. Yes, you read it correct. Its the sale price. Go grab it now! 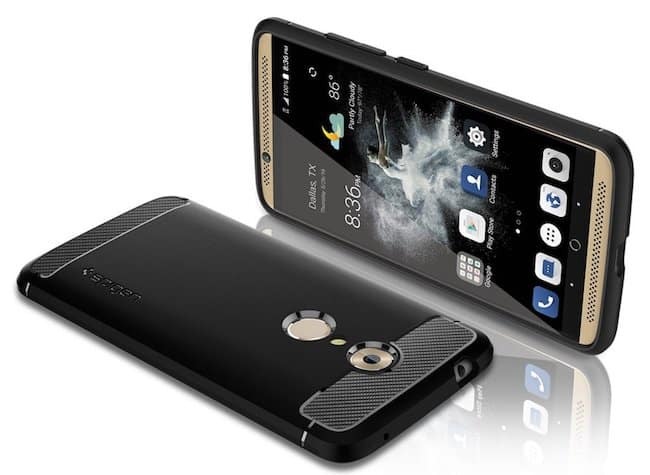 So, here we come to an end to our compilation of super cool ZTE Axon 7 cases and covers. Now, is your turn to have your say on what you think of them all. Which one of these is strikingly cool? Do let us know. Next articleASUS Zenfone 3 Max Vs Oppo F1S : Which One to Choose? Would have love to see more of the ones that coves the front of the face.